DJ agency, management company and webzine The Undergroundadd another string to their bow with the launch of their record label and first release ‘Underground Fables Vol.1’. The inaugural outing on the Underground Audio imprint is an eight track taste of what The Underground is all about, showcasing several of the artists they work with alongside a selection of the brightest new talents in deep and tech house. Norwegian Finnebassen was practically unheard of this time last year, but a supercharged 2012 saw standout releases forElectronique and Noir, the latter topping the Beatport deep house chart. He can now count in excess of 33,000 fans on Facebook along with a gig schedule full until November 2013. The H2 duo from Manchester have already signed more than 20 tracks to Get Physical and Cecille, and will release an album with Get Physical later in 2013 alongside EPs for Klangkultur Schallplatten, Nurvous, Extended Play and Eklektisch. JOBE, from Newcastle, learned his craft in the clubs of Newcastle and Leicester, which finally paid off in 2012 with releases forElectronque Digital, SinQ and Sleazy Deep. 2013 will see his work released on Kompakt, Running Wild and Akbal Music. Rob Made’s ‘Made You Love Me’ has already been spun by Solomun(see the video at http://youtu.be/qhr-amRYk3I. Having played every club imaginable in London over the past four years Rob more recently took to the studio to unleash his deep, creative forces and develop the Sleazy Deep label and his own event The Sleazy Deep Social Club. Dale Howard’s releases on OFF, Noir, Morris Audio, Local Talk, Fear Of Flying and Lost My Dog have seen him become one of the most hotly tipped UK producers of the past 12 months. He will soon release a mix compilation on Lost My Dog. Toky is perhaps best known as one half of ‘Superhero’, alongside fellow Italian Leon. As a solo artist and as Superhero he has signed tracks to labels such as Defected, Saved, Strictly Rhythm and Noir. Softcash forms part of the swell in deep house producers coming out of Greece at present – new artist coming out of Greece. His releases for Quantized and Mangeli already have him earmarked as one to watch closely. Last but not least, Jorge Takei from Germany brings the pedigree that has seen him rack up releases for Suruba, Kolorit, Rebirth andKlasse. 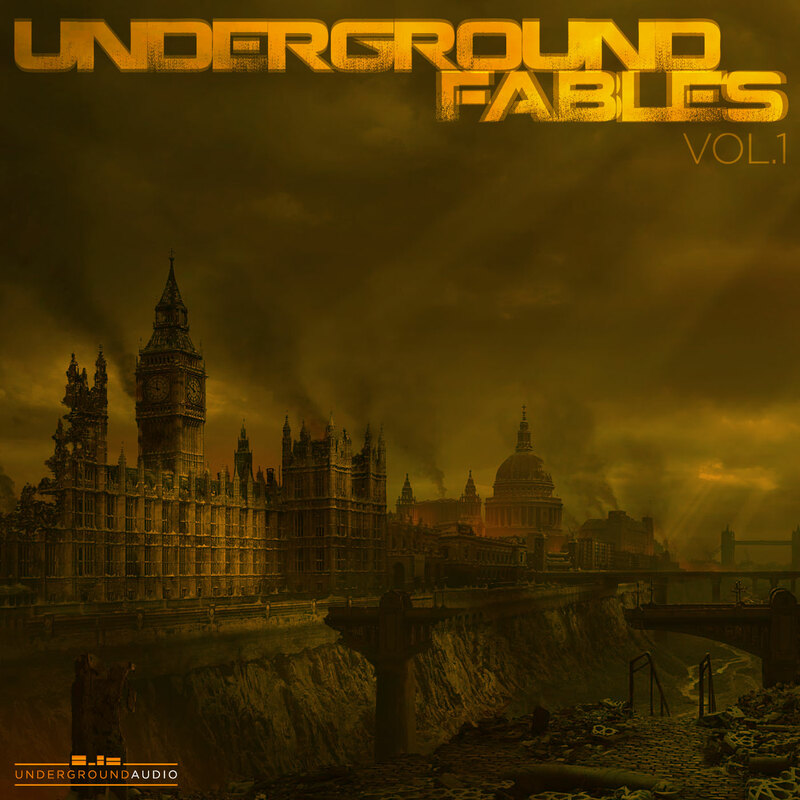 Launched in June 2011, The Underground is an essential guide to all things underground in the world of electronic music. The website/blog offers comprehensive coverage and expert opinions with content including artist interviews, club reviews, new release news and podcasts. The Underground Artist Management and Agency provides services for a select set of DJs/producers. Welcome to The Underground Revolution!